It's Stuffing Season, the Most Wonderful Season of All - . It's the return of a perennial favorite. That's right! It's Mademoiselle Magic Stuffing Time! Cut your celery! Dice your onions! Drive all over town trying to find a store that sells that most crucial but elusive of ingredients, dried currants! Use all the exclamation points! You can do it and it will all be worth it! 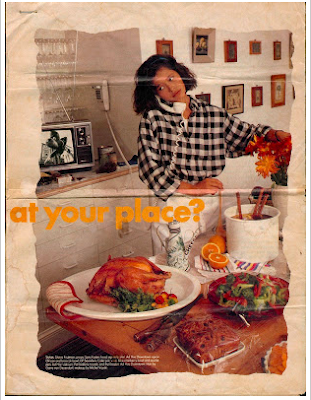 Click the link and travel back in time to meet up with your favorite recipe.